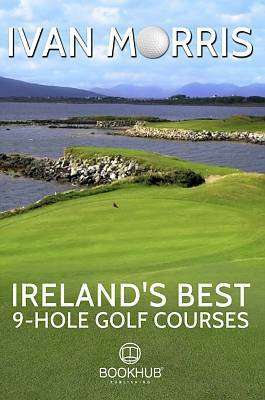 Joihn best-selling golf author Ivan Morris on his 18-months odyssey around Ireland's best 9-holes golf courses. You'll enjoy fascinating yarns and meet interesting people (both living and dead). Stories of pure enjoyment will whet your appetite for the ancient game of golf and the way it should be played.